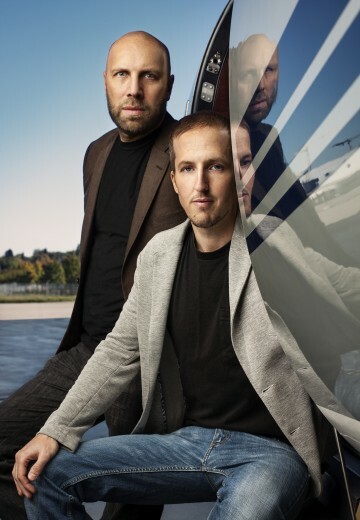 Peter Lindmark has written and directed a number of films, including The Robbers with Swedish star Mikael Persbrandt and Exit with Danish star Mads Mikkelsen. He just completed the third season of the film series Johan Falk, which he wrote and directed. Peter went to film school in the United States. 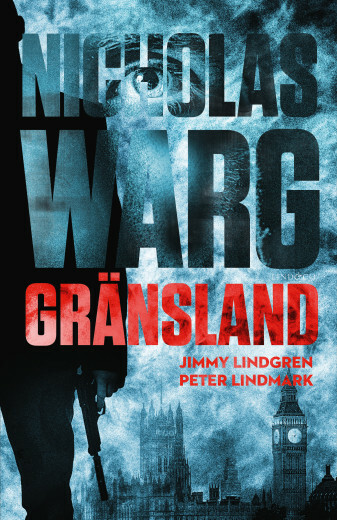 Jimmy Lindgren went to film school in Sweden, Spain and the United States. He has worked on assignment for several major Swedish film companies and also works as a copywriter. He has written the script for the third Hamilton film, In Her Majesty’s Service, based on Jan Guillou’s novel of the same name. 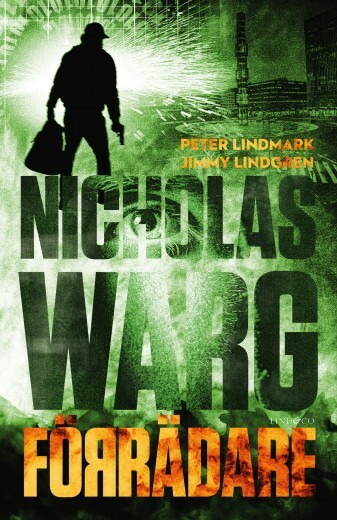 Peter and Jimmy are currently working on their third book about Nicholas Warg and are also involved in writing a television series for one of Sweden’s major tv channels.